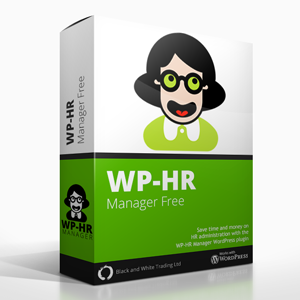 Manage employee GDPR issues – policy creation and consents – with this stand alone (does not require WP-HR Manager) plugin. A set of tools to assist employers in complying with the General Data Protection Regulation (GDPR). You can find instructions for using the plugin and see lots of pictures of how it is used here. 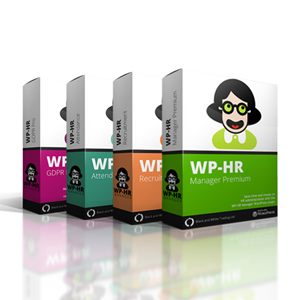 The WP-HR GDPR plugin provides tools to assist you in managing your GDPR responsibilities. However, we strongly recommend you seek professional advice when completing the Data Privacy Notice and on other aspects of your GDPR manager. Black and White Digital Ltd (the plugin author) accepts no responsibility for the correct implementation of GDPR regulations in your organisation or for the configuration and use of this plugin by your organisation, employees, contractors or other representatives.